Welcome to Appleshop.com.pk | Finest Online & Retail Outlet in Pakistan. 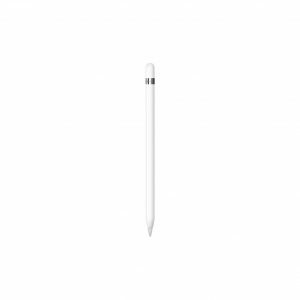 Apple Pencil expands the power of iPad Pro and opens up new creative possibilities. 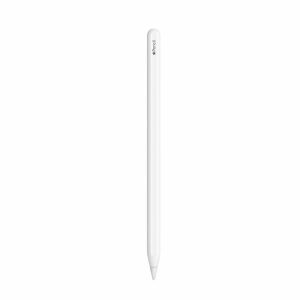 It’s sensitive to pressure and tilt so you can easily vary line weight, create subtle shading, and produce a wide range of artistic effects — just like with a conventional pencil, but with pixel-perfect precision. The Smart Keyboard combines advanced technologies to create a keyboard like no other. 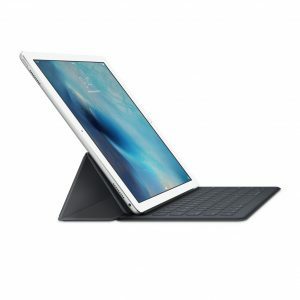 It’s a full-size keyboard that’s fully portable, and it connects to iPad Pro with the Smart Connector. Just attach the Smart Keyboard and start typing. And when you’re done, it folds to create a slim, lightweight cover. Type. On a totally new type of keyboard. For many, a keyboard remains a convenient way to put thoughts down and get work done. The Smart Keyboard — available for 12.9‑inch iPad Pro — features innovative technologies that free you from switches, plugs, and even pairing. It’s a perfect blend of utility and portability.